Are you looking for a hat that will go with every outfit that you own? Of course not, you don’t care whether your hat matches your outfit, it’s a hat! 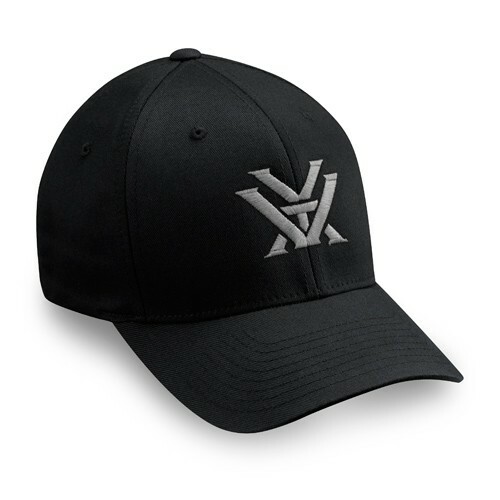 The fact of the matter is, grey on black looks awesome and these hats are ridiculously comfortable.